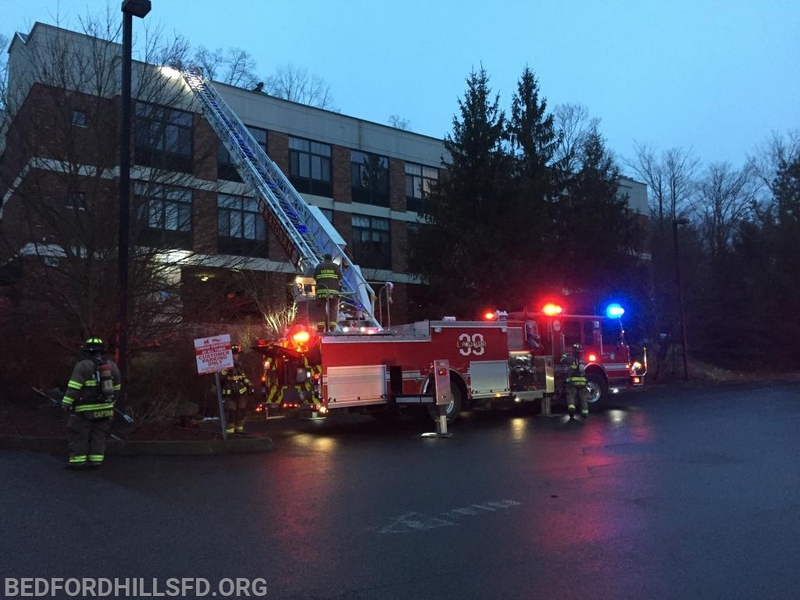 Around 17:00 hours on Thursday February 7th, BHFD volunteers were dispatched to the Bedford Road Apartments for a commercial fire alarm. While en route, 60 Control updated responders of a 2nd call reporting smoke from the structure. 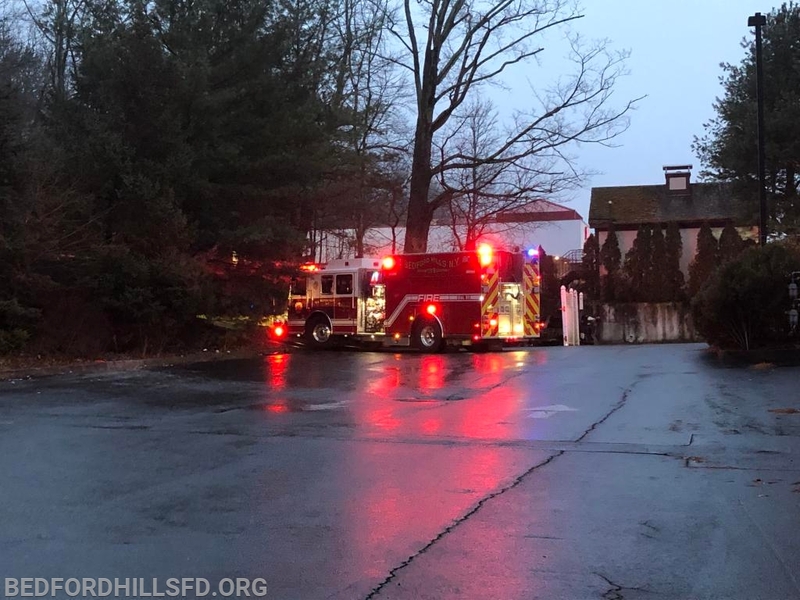 The assignment was upgraded and Katonah Ladder 39 filled out the assignment (Tower Ladder 57 out for Maintenance). 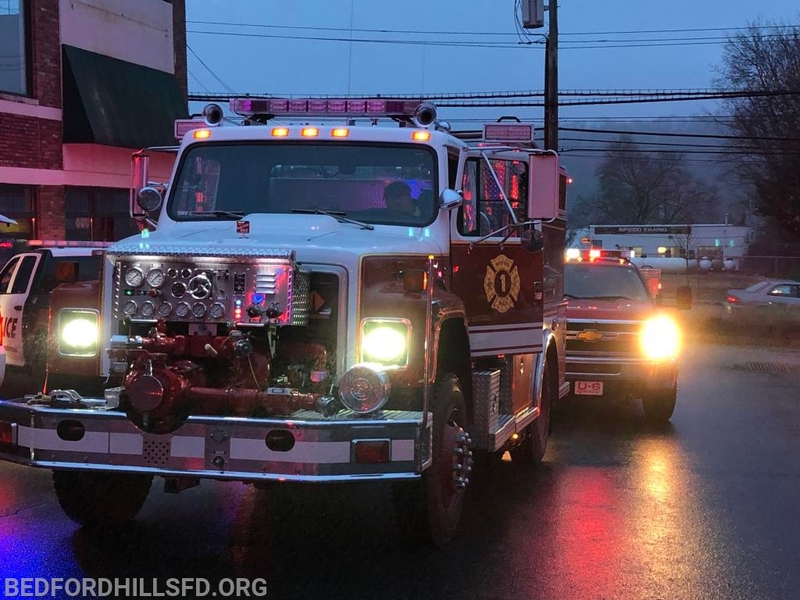 Engine 199 arrived on scene at the attack stairwell and connected to the FDC while Engine 198 prepared for a reverse lay. Rescue 10 assumed first due truck responsibilities and made their way to the bulkhead while Ladder 39 set up to the roof. Crews located a small cooking fire contained to stove on the 100 level of the building with no extension. Crews vented the building using positive pressure and cleared the scene around 17:45 hours.